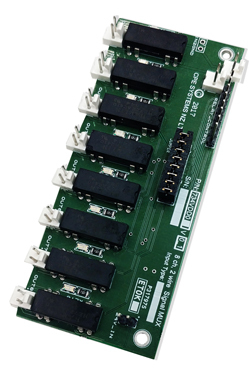 We have developed a range of Hardware and Software Products and Components that can be used by you if you decide to design and build your own systems In-House. Items available or soon to be available are listed below. 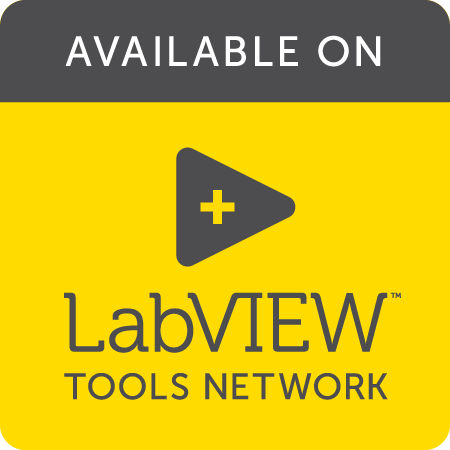 This LabVIEW VI can be dropped into your project and logs any error message along with any data that was generated in the process that caused the error. 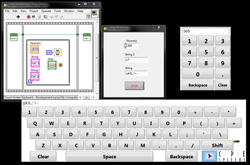 The data type of the data that accompanies the error message can be any of the LabVIEW data types. 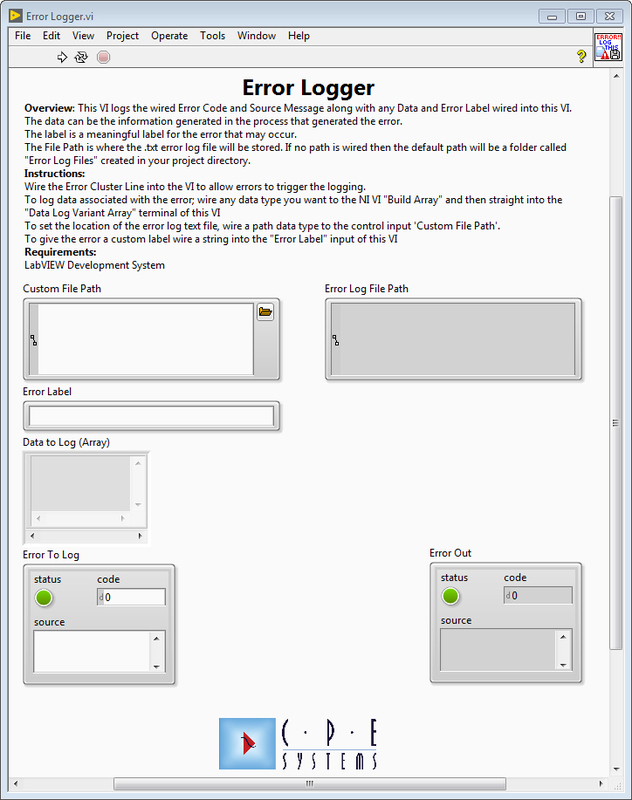 The data to log along with the error message is passed into this VI as a variant array. 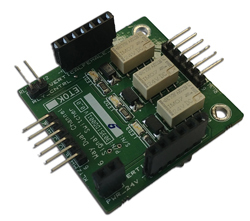 This VI detects the data type of the data that is passed on and then converts it to a string and writes the data to a text file. 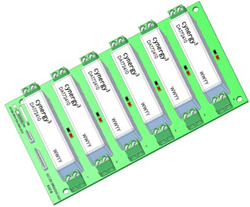 The location of the text file can specified using the control 'Custom File Path'. If the 'Custom File Path' control is empty then a file path is auto-generated and this will be located in the application Directory. The Rugged Touch Panel PC provides a touch Panel PC suitable for acquiring data in harsh field or laboratory environments. 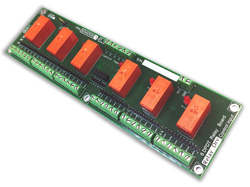 The Rugged Touch Panel PC comes in three standard configurations and can be customised to meet your specific requirements.